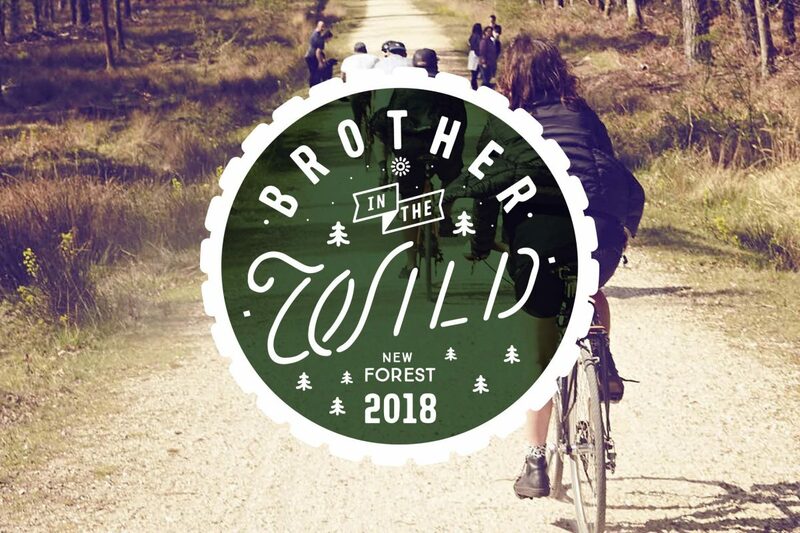 We’re super excited to announce that after last year’s success ‘Brother in the Wild’ will return to the New Forest this spring. 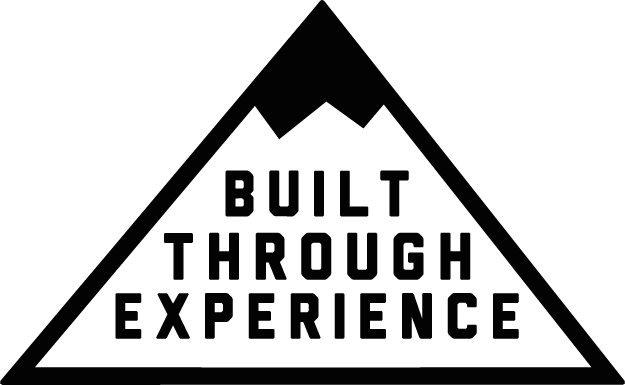 The event will include 2 days exploring the cycle routes that criss cross the forest, most of which are smooth gravel tracks surrounded by stunning woodland. Saturday night will be spent camping in the heart of the park, on a private site complete with firepits, music, fresh food and a selection of local beers! Tickets are limited and selling out fast – head HERE to get yourself a spot and see some more info on the event – we hope to see you there.